Digital Content Annotation and Transcoding. Artech House Publishers (2003). 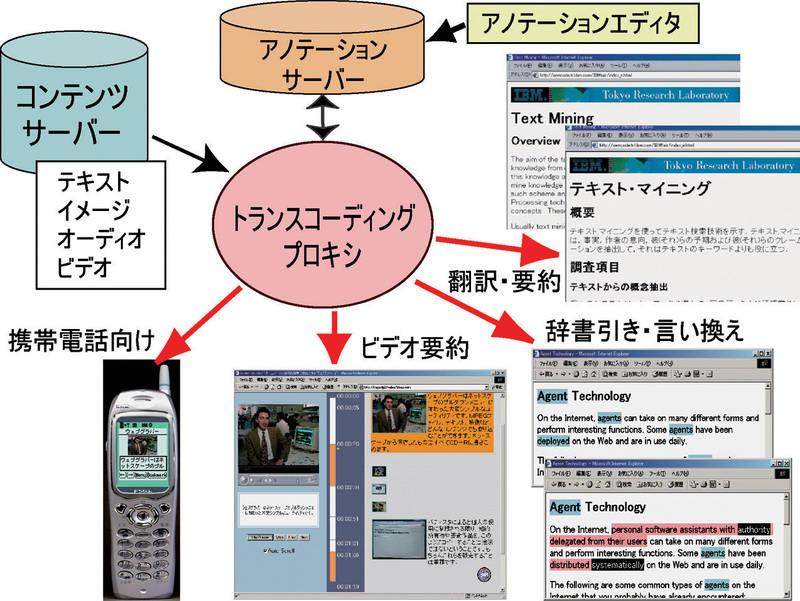 Semantic Annotation and Transcoding: Making Web Content More Accessible. IEEE MultiMedia. Vol.8, No.2, pp.69-81 (2001). Video Scene Annotation Based on Web Social Activities. IEEE MultiMedia. Vol.15, No.3, pp.22-32 (2008).